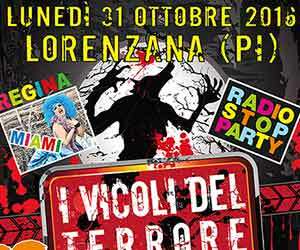 The best Halloween events in Tuscany 2016. Trick or Treat! Halloween is a typical Anglo-Saxon feast and is widely celebration in the United States, but it finds its roots nestled deep in the Old World. It is believed that the celebration originated from pagan Celtic harvest festivals and particularly the Gaelic festival Samhain and that it was later Christianized as Halloween. The name itself derives from Allhalloween, All Hallows’ Eve or All Saints’ Eve, the eve of the Western Christian feast of All Hallows’ Day. It marks the start Allhallowtide the time dedicated to commemorating the dead, including saints (hallows), martyrs, and all the faithful departed. Some decades ago Halloween in Italy was only known from the Americans movies, where dressed up children went “trick or treating” or psychos went on a bloody killing spree. Halloween first took root in Italy mostly a children’s fest, but every year more parties and festivals are organized for grown-ups. In numerous cities, there are dance parties, street festivals, and various themed events. We’ve made a selection of the largest and most well-known Halloween events in Tuscany and we’ll be adding more to the list as information becomes available. Trick or Treat! Or as we say in Italian “dolcetto e scherzetto”! 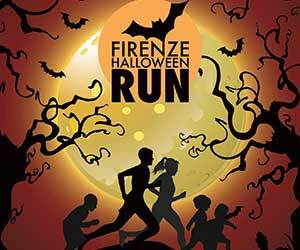 October 29 – 31 | The largest Halloween celebration in Italy takes place in Borgo a Mozzano about 20 km from Lucca. 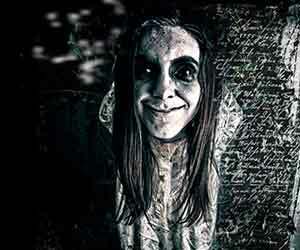 October 31 | The village Lorenzana will be invaded by zombies, vampires, and werewolves. Street artists, fire eaters, and street bands and will lighten up the dark Halloween night. 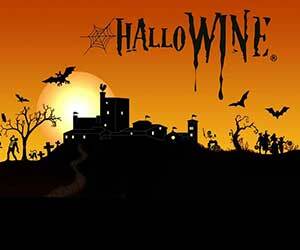 October 30 – 31 | Halloween fest with food stalls, chestnuts, wine, music, dance and an infernal street parade. 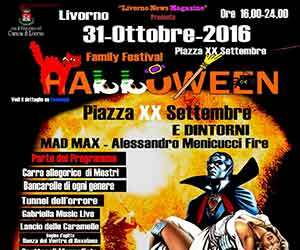 October 31 | Livorno celebrates Halloween in family style activities and entertainment for all ages, face painting, music, fire show, street artists, horror cinema, Halloween horror dinner.